Find a service centre closest to you. Select your state and city from the lists below. For 24x7 Road-side Assistance for your NuvoSport,call on (Toll Free) number 1800 102 7006 or give a miss call on 09223933330. Check sticker pasted on the rear windscreen of your vehicle or your Owner's manual. number 1800 209 6006 (Toll Free). email us at - customercare@mahindra.com. Refer The NuvoSportInvite your friends to live the SUV life. 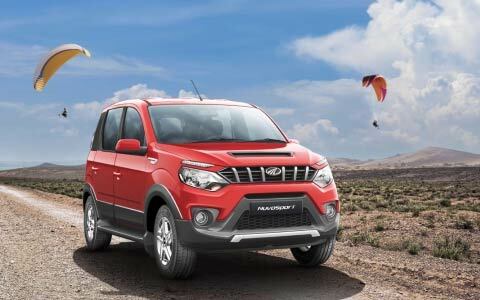 If you are a Mahindra vehicle owner, you can refer the NuvoSport to your friends for a test drive! Whenever your referred friend purchases an Nuvosport you would receive a gift voucher worth Rs 3,000/-. If all the five friends referred by you purchase the Nuvosport, you stand to get vouchers worth Rs 15,000/- in total. 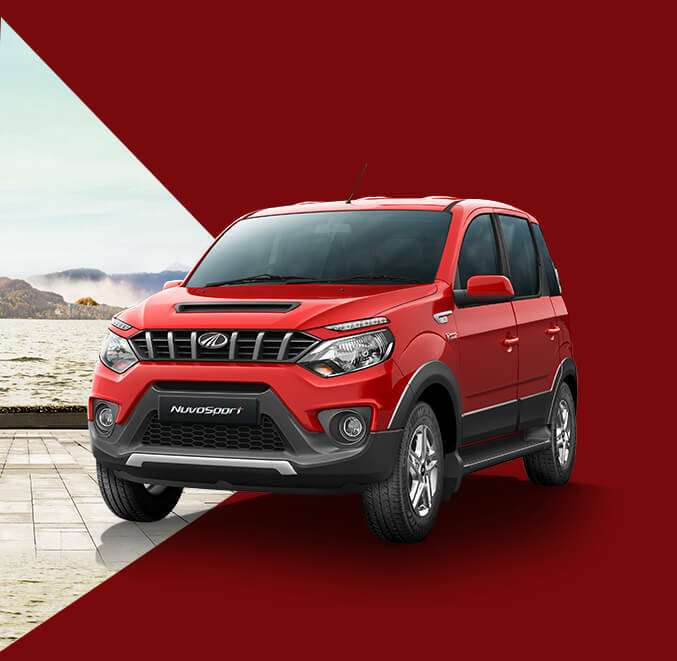 This is an optional extended warranty scheme from M&M that covers unforeseen mechanical and electrical breakdown on your NuvoSport. Immediately after the expiry of your original warranty, the extended warranty is activated. 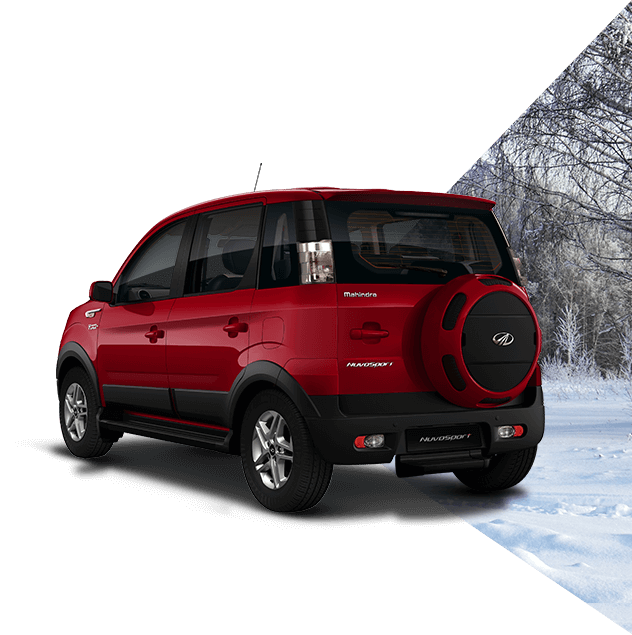 When does the Mahindra NuvoSport Shield start? 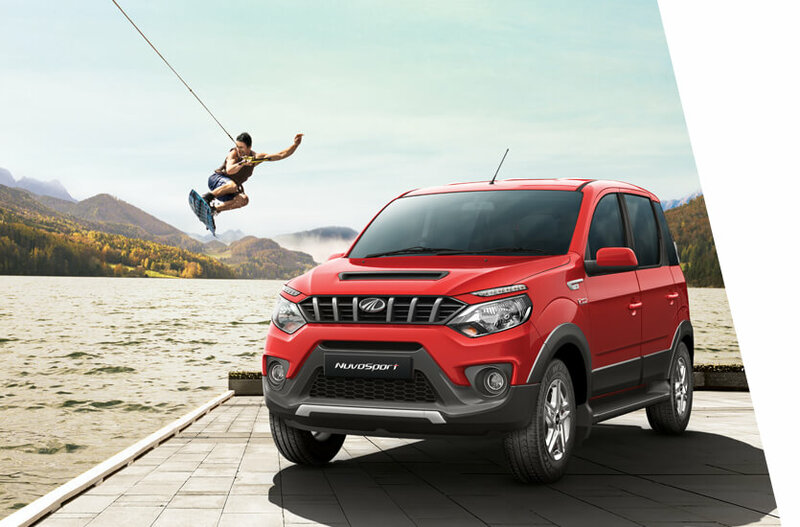 What are the eligibility criteria to register my NuvoSport under NuvoSport Shield? 1 Try to drive at a steady speed between 60 and 80 km/hr. 2 Avoid accelerating or decelerating unnecessarily. 3 Incorrect gearshifts can lead to an increase in fuel consumption. 5 Under inflated tyres increase rolling resistance - this leads to higher fuel consumption. 6 Keep the Air conditioner in “LO” mode (if the feature is available) whenever the ambient is not very hot. 7 Additional weight leads to increase in fuel consumption – Remove all unnecessary weights like golf equipment etc when not required. 8 For best fuel economy, use the recommended grade of engine oil & lubricants mentioned in the owner's manual. 9 While at traffic signals, switch off the engine - A micro-hybrid equipped variant will do it automatically for you. 1 Safety starts with buckling the seat belt. 2 Ensure all the passengers including the rear seat passengers are wearing the seat belt. 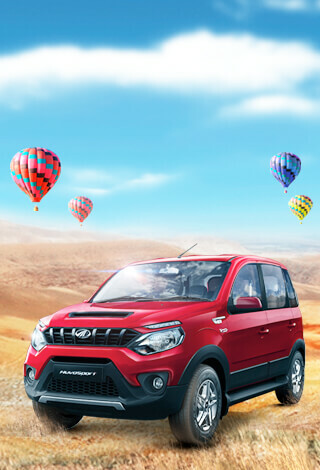 3 We recommend that you use only genuine parts supplied by Mahindra & Mahindra. 4 Always align top of the head restraint with the top of your head or as close to it as possible. 5 Never use a mobile phone or personal music device while driving. This may take your focus off the road and lead to accidents. 6 Do all preventive maintenance of your vehicle and stick to the maintenance schedule. 1 Always maintain speed limits & avoid sudden acceleration or deceleration. 2 Never use the clutch pedal as a foot rest – it leads to premature wear of the clutch plates. 3 Keep a safe distance from the car ahead of you. 1 For best AC effectiveness, use Recirculation mode. 2 Try to park your car in shade. 3 If parked in the hot sun for long, open all the windows completely to vent the hot air out before switching ON the AC. 4 Clean the AC filter(s) at regular intervals.